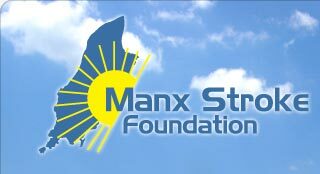 Our annual flag days form an important part of our fund raising and over the years the Manx public have been very supportive. We are also very grateful to Shoprite for allowing us to hold these collections at their stores. We hope people will continue to support us and if you are able to help out on any of these days please contact Maureen on 824361.